Let your customers know who and where you are in style! More than simple shelter: a banner for your business! 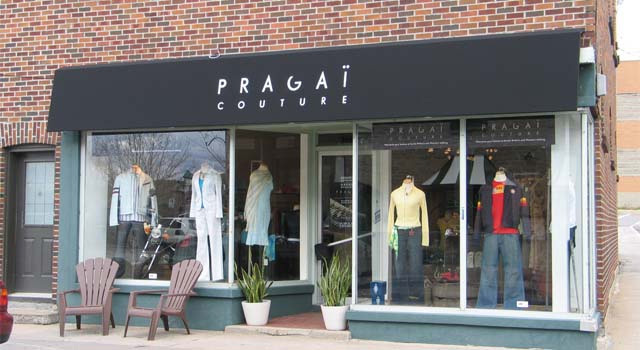 An entrance awning will permit a convenient shelter for your customers from rain plus will add personality to the look of your establishment. It is a great way to advertise your name, address, telephone number or type of business that you are in. 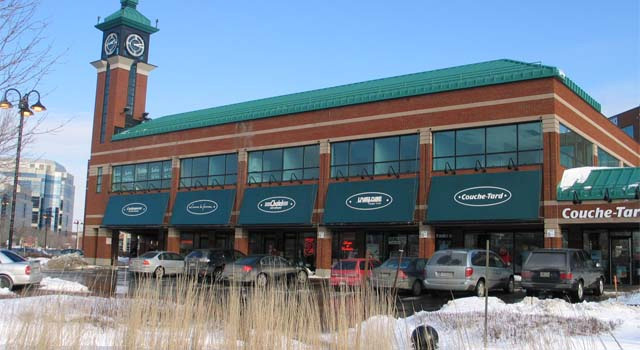 It is a simple, great way to add value and style to your establishment without having to invest in expensive major renovations. 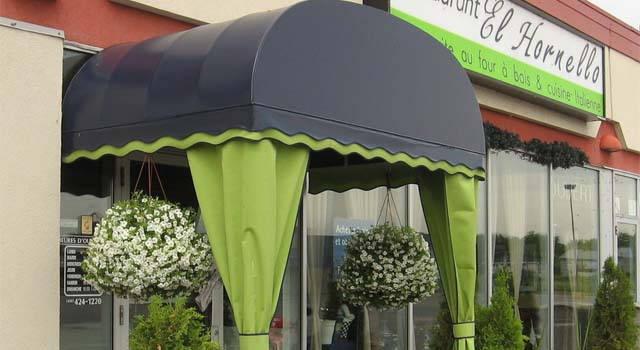 Our window awnings are ideal to help you keep your customers in a comfortable environment and protect your furnishings, wall décor, floors and carpets from fading. They will also help you save money on your air-conditioning usage and it will be much cooler inside.